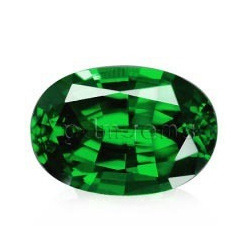 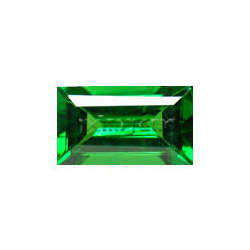 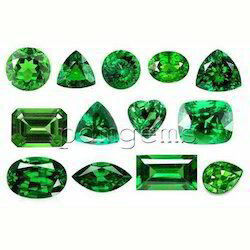 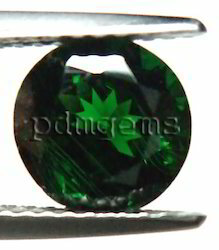 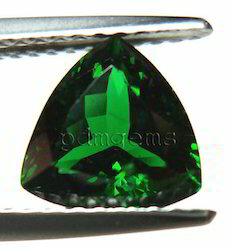 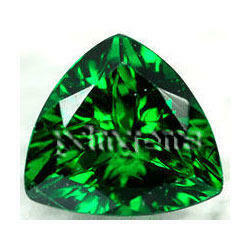 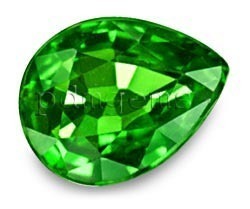 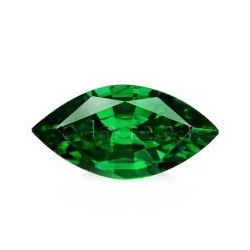 We are the renowned manufacturers of Tsavorite Gemstones from India. 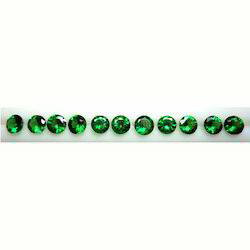 Sizes: Calibrated 1-6mm, Free Sizes. 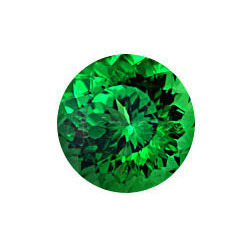 “PDM Gems” (A Gold member of ) are a manufacturer and exporter for all kind of Semi-precious Gemstones based at Jaipur, India, which is the largest hub for manufacturing of various kind of Gems and Jewelry. 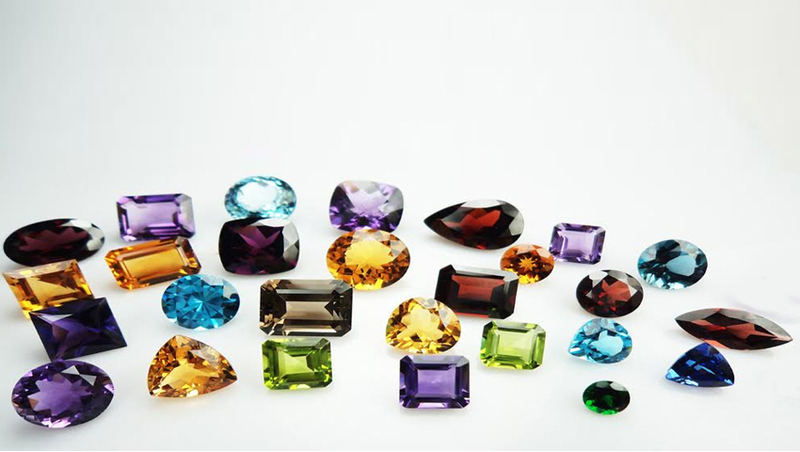 The company has a fully integrated plant with an in-house manufacturing set up covering entire procedure from raw material to polished Gemstones ensuring unrivaled variety and superior quality at competitive prices.